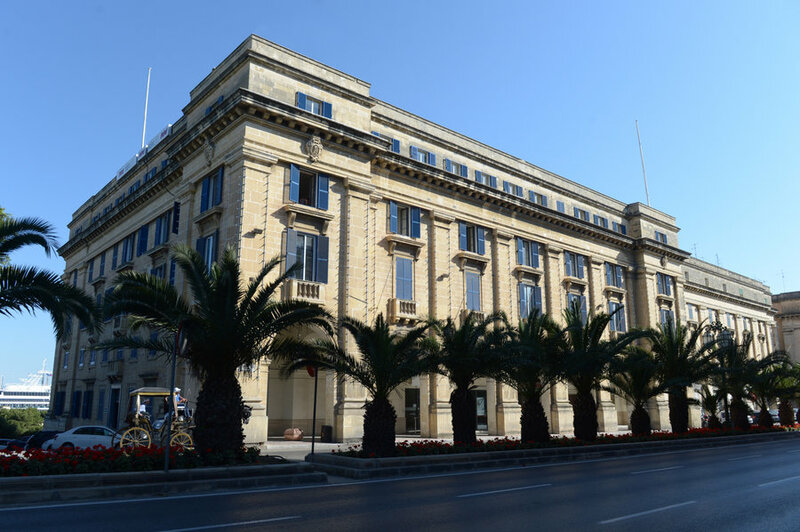 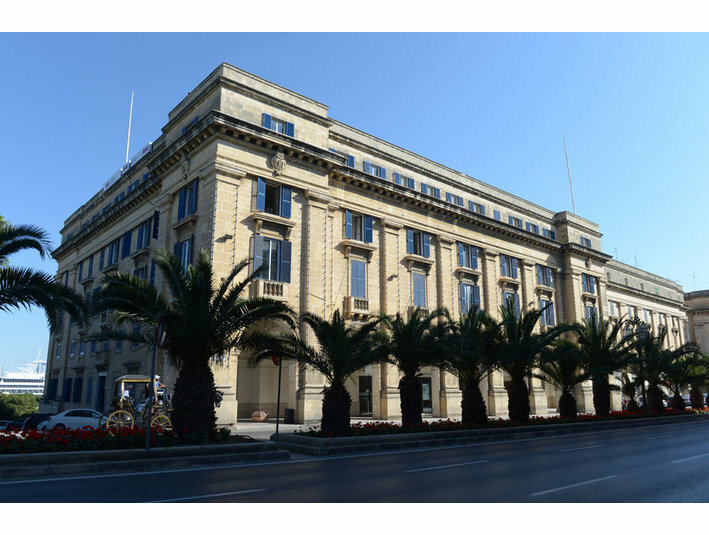 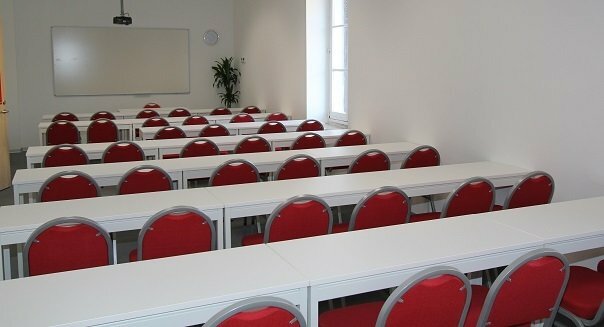 The London School of Commerce Malta (LSCM) is one of the many campuses within the London School of Commerce Group. 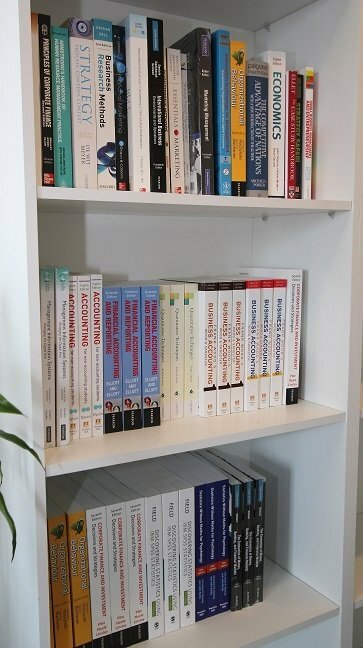 The London School of Commerce Global Group of Colleges offers a portfolio of graduate and postgraduate courses in Business, Management and Information Technology leading to the award of globally recognised British qualifications. 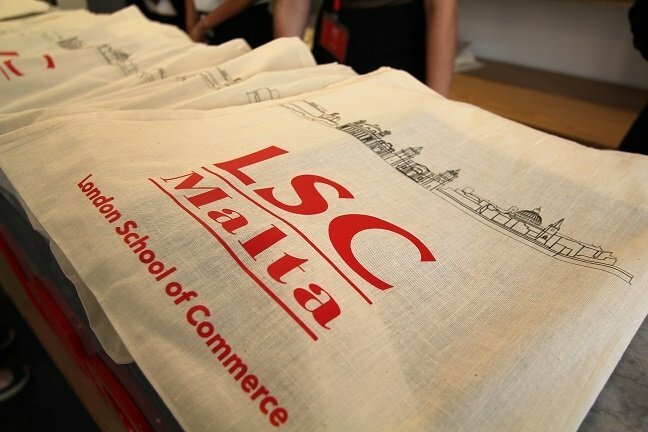 LSC, in cooperation with its associate colleges, is one of the largest MBA providers in Europe having a global community of more than 15,000 alumni from over 130 countries. 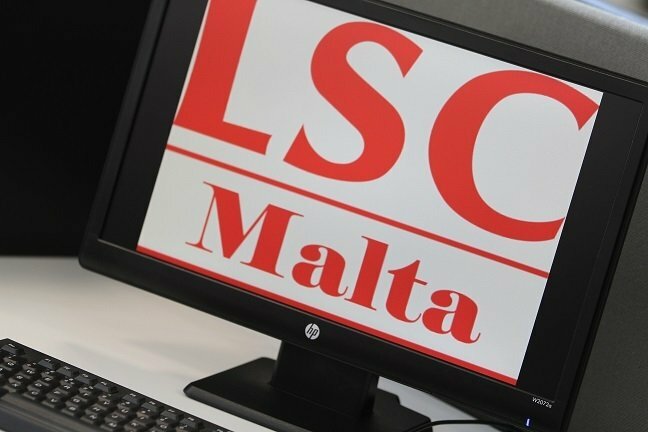 LSC Malta is a Higher Education Institute licensed by the NCFHE since the 08th January 2014 (License Number 2014-FHI-025), accredited to confer these degrees to students who fulfil the course requirements for these programmes of study which lead to a qualification classified at Level 7 of the Malta Qualifications Framework and the European Qualifications Framework. 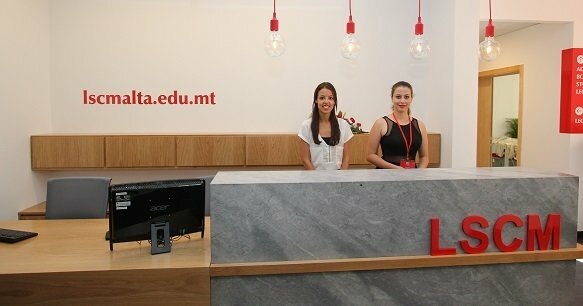 LSC Malta also offers Academic English language preparation courses of 4 month, 8 month and 12 month duration to students who have not achieved the English proficiency required to undertake a degree programme. 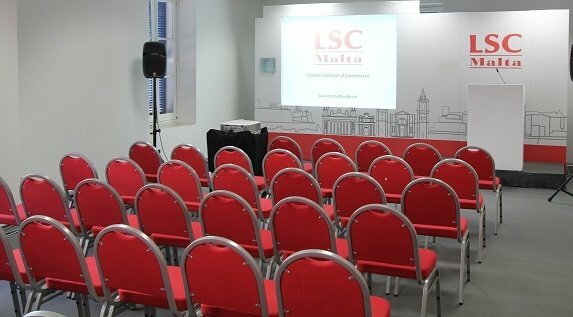 The Academic English preparatory courses delivered at LSCM aim to provide students’ with the opportunity to improve the quality of their English language skills in preparation for higher education courses, typically an MBA programme. 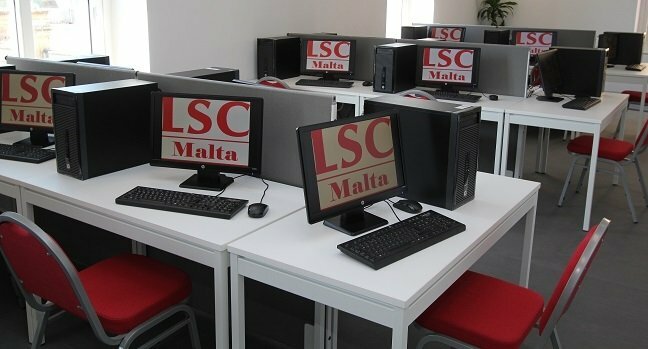 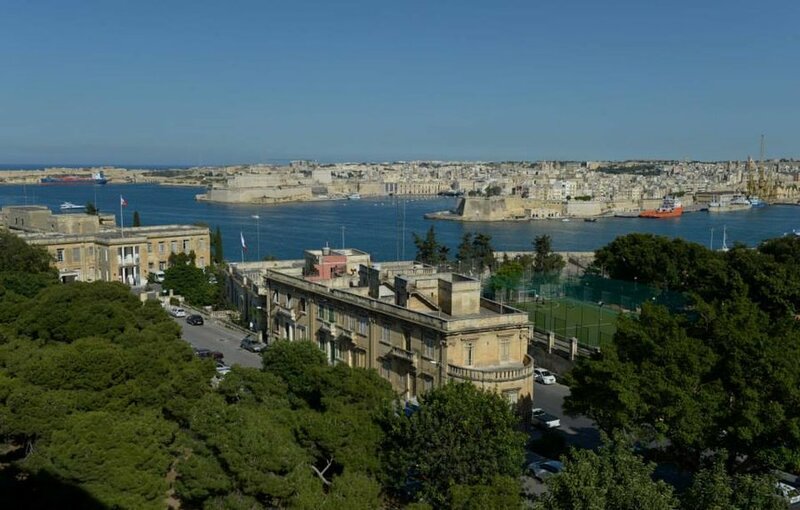 Students who complete pre-sessional Academic English courses at LSC Malta will not be required to submit proof of English language proficiency when progressing to higher studies.